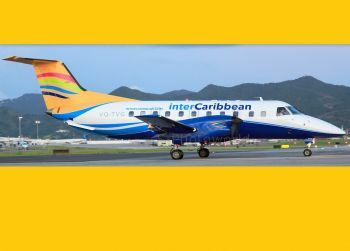 “interCaribbean Airways with a heavy heart must advise the Caribbean traveling public that services to St Thomas and to St Croix are canceled. We sincerely apologise for the inconvenience this causes those customers with planned travel arrangements on these flights,” read a release the airline issued. The Turks and Caicos-based carrier said it had been working for several months to have the USVI filings process completed, but the process, which the airline described as lengthy and arduous, was not possible to manage in tandem with setting up all other operations. Calls placed to interCaribbean were not returned at time of writing. Noticeably, interCaribbean left out the [US] Virgin Islands Port Authority, which recently came into an agreement with Liat and included the waiving of Liat’s landing fees for a year as part of the deal. 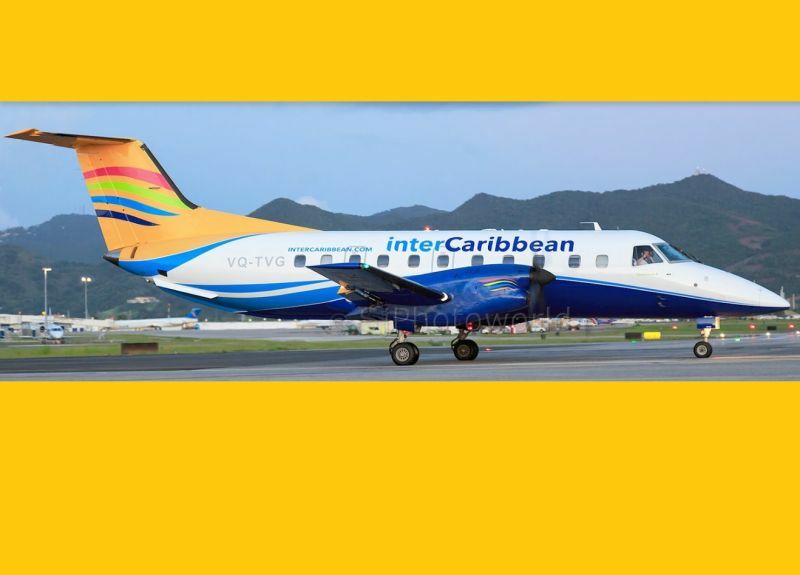 When asked about the incentive, a Port Authority official explained that it wasn’t exclusive to Liat, and Lieutenant Governor Osbert E. Potter later said that interCaribbean Airlines would also be granted the same benefit. Attempts to reach the lieutenant governor, who along with VIPA was instrumental in securing the Liat deal, were not successful. When interCaribbean’s pending operation in the US Virgin Islands was announced, it was received with enthusiasm by the Caribbean diaspora, many of whom hailed the airline’s flights into the territory as added competition, which they hoped would overtime translate to lower prices. Ban LIAT from everywhere and things will go much better for ALL of us. They just cancelled our flight for 6 in June 2018 and now the only optionsolution we can find are twice to 15 times as much. Sad as we are planning on spending our money to help recovery. We will now be spending our airfare money with ferry operators and look also rather than the greedy airlines. The USA is drowning in bureaucracy. Even when you buy a car they make you sign 25 meaningless forms and if you try to export it they want another 10. I tried to bring a backhoe into BVI to help with the cleanup ( for my use not for hire) The mindless US bureaucracy meant it sat on the dock in Florida for two months while ludicrous non sensical forms were witnessed by notaries amongst other things. No wonder China is winning.